Joshua Sassmannshausen is an mixed media artist and graduated 2011 at the AKI ArtEZ Hoogeschool voor de kunsten in Enschede, Netherlands. His work includes sculptures, installations and objects. The source of his inspiration is mostly found in materials and objects of daily use. Minimal transformation or the merging of the working items changes their context. 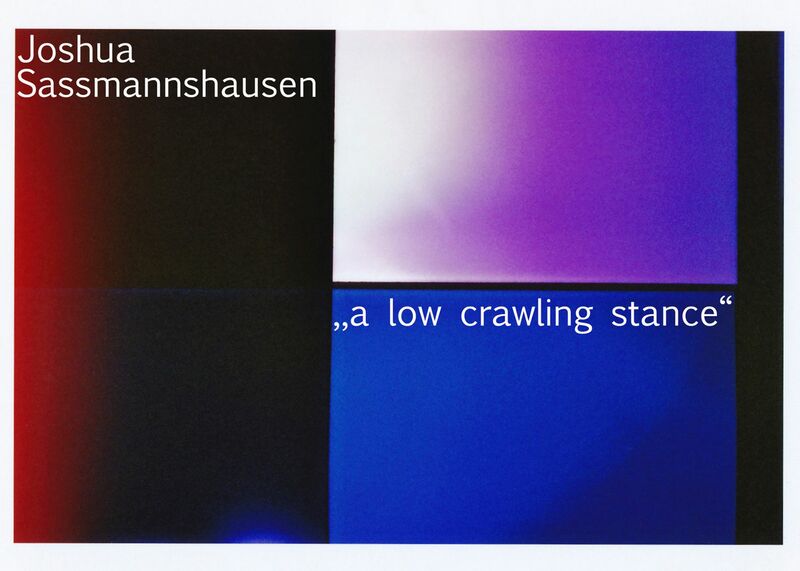 Irony, sarcasm an the banality of it selfs, plays a major role in Sassmannshausen´s work. In the recent years he had various solo and group exhibitions in Germany, Bulgaria, Sweden and the Netherlands.